Elon Musk has the global financial markets on a string. Like President Donald Trump, every time Musk tweets, the world pays attention. 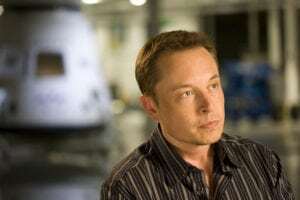 Just recently, Musk earned himself a cool $1.4 billion with a nine-word tweet, suggesting that he would be taking Tesla private, causing investors to panic and buy shares. The key question is: What caused Musk to post such a tweet in the first place? Probably frustration by the naysayers, or perhaps he only wanted to watch traders run around like chickens with their heads cut off. But that has been the kind of year Musk has had, one of vexation and disappointment – only in our rich society could we be upset by making a handsome chunk of change in only a few hours. The next question is: Why is Tesla having such a rollercoaster of 2018? Despite its challenges and setbacks, Tesla stock is a great one to have in your portfolio, especially if you were on the ground floor. But even if you got into the game late, say January 2018, you made yourself a nice profit to date. Year-to-date, Tesla shares are up 11.3% to around $350. In the last three months alone, the stock has advanced by about 15%. Investors were unhappy by the mixed results in its second-quarter earnings call, as it posted a net loss of $3.06 per share on revenues of $4 billion, compared to a net loss of $1.33 per share on revenues of $2.79 billion in Q2 2017. The numbers were below Wall Street estimates, but the real focus was on profitability. Musk assured shareholders that Tesla will reach profitability and produce cash flow in the third quarter. The company completed Q2 with $2.2 billion cash on hand and has spent approximately $2.5 billion in capital expenditures so far in 2018. Tesla was successful in disproving analysts who said Musk and Co. would be incapable of meeting its production target of 5,000 Model 3 sedans per week. “Now that we have reached a production rate of 5,000 Model 3 vehicles per week, we are focused on further ramping production, and achieving profitability and continuous cost efficiencies,” the company announced in a letter. How was Tesla able to achieve this lofty goal that was made two years ago? Its new self-driving chip was finally produced, which, Musk suggests, will make all Tesla vehicles fully capable of autonomy in the years to come. While Tesla finally met its production targets, it wasn’t all sunshine and lollipops in early 2018. In April, Tesla missed its first-quarter target for producing its Model 3 automobiles. During the final week of the quarter, Tesla’s output totaled 2,020 Model 3 sedans, falling short of its initial weekly goal of 2,500. In total, Tesla produced nearly 35,000 vehicles in the first production quarter of 2018 and quarterly deliveries reached a total record of 29,980 vehicles. 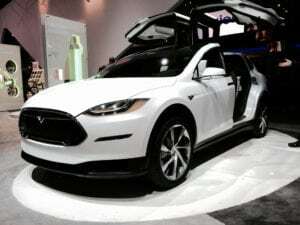 Shareholders had a collective sigh of relief during Tesla’s quarterly report because the market had forecast production levels to be much lower, hovering around the 1,200 mark. Also, executives confirmed that the electric carmaker will not require equity or a debt raise this year, only generic credit lines, a move that completely contradicted what analysts had anticipated. Meanwhile, the short sellers and the corporate bond market do not seem to be impressed by Musk’s threat to go private. The shorts, who were initially walloped after the tweet and have since recovered, think the “transaction is idiotic,” and the corporate bond realm thinks the move will never materialize. The major credit rating agencies have been another group that’s been bearish on Tesla. Both S&P Global and Moody’s have downgraded the debt, rating the $1.8 billion of notes at issuance as B- by S&P and B3 by Moody’s, making them “junk” bond status. Today, they are rated at B- and Caa1, respectively. Ostensibly, analysts, who downgraded its debt in March, are worried about liquidity at Tesla. In March, CNBC reported that the company was churning out a lot of flawed parts that require exorbitant repairs. Because Tesla is under pressure to boost production of the Model 3 sedan, employees say there are a lot of faulty parts and vehicles that need repairs and rework, causing the business to ship a vast amount of defective elements to remanufacturing facilities. 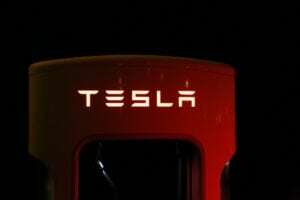 Tesla denied the reports, contending that the employees cited in the report are perhaps conflating reworking and remanufacturing. A Tesla spokesperson also noted that every car is subjected to intense quality control standards that include 500 inspections and tests. It has acknowledged a series of setbacks, including the production of batteries and the temporary stoppage of Model 3 production lines to allow engineers to make improvements. At the same time, Tesla released a voluntary recall of 123,000 Model S sedans because of a glitch in its driver assistance system. This all occurred at around the same time as the California Model X driver died in March. 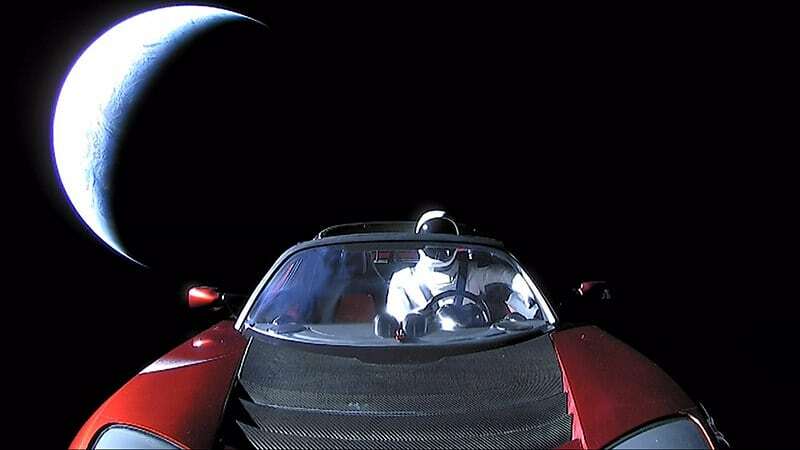 Tesla received a terrible blow when it was discovered he had Autopilot on. Considering that everything has happened in 2018, is the market bullish or bearish towards Tesla? According to the consensus Wall Street Journal ratings, it’s a take a wait-and-see approach for investors. The current analyst ratings are mostly “hold,” unchanged from three months ago. Musk and Tesla have been a controversial duo. Musk’s Twitter outbursts, Tesla receiving favorable tax conditions from state governments, and the company’s contentious relationship with the press and shareholders have served both as a benefit and a hindrance to Tesla’s growth. If the first half of 2018 was any indication, we should be expecting an exciting second half, and perhaps a whirlwind 2019. And Musk wouldn’t have it any other way – he enjoys a good challenge. 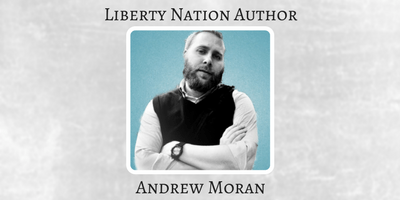 Read More – Tesla: The Good, the Bad, and the Ugly of 2018 at Liberty Nation.